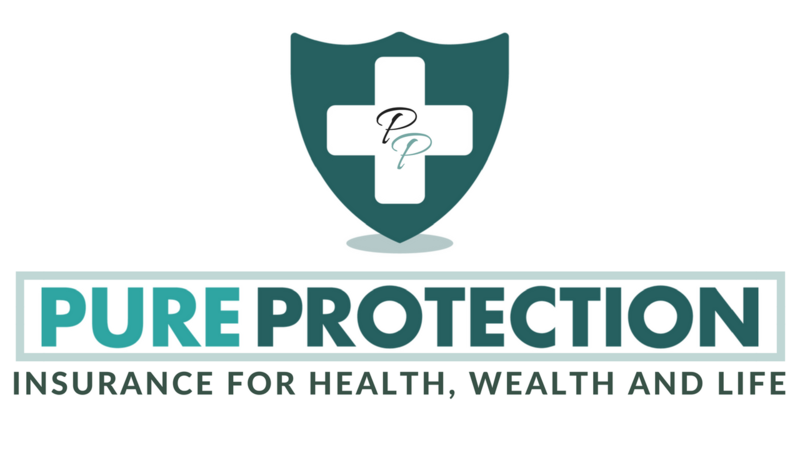 We Protect You With Insurance for Health, Wealth and Life. 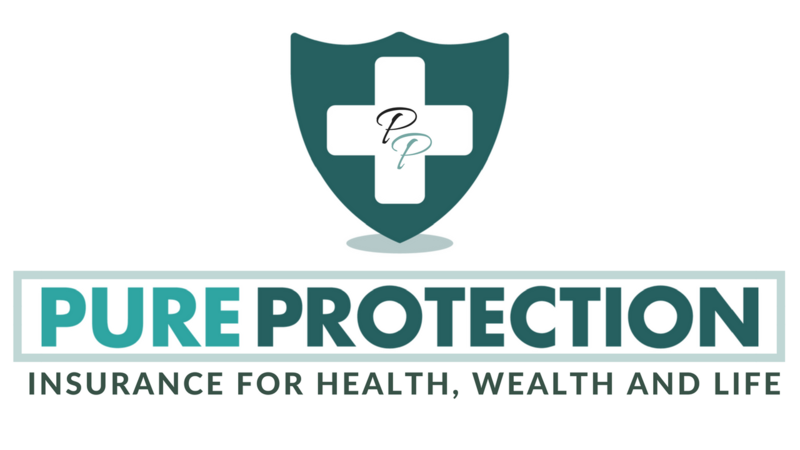 © 2017 Pure Protection Ltd, Pure Protection Ltd First Floor, 42 High Street, Taunton, Somerset, TA1 3PN. Registered in England and Wales Company Registration Number 07544206.